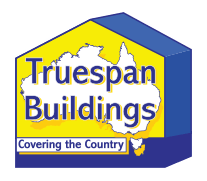 Truespan Buildings are your local Rockhampton Shed Company and Suppliers of carports, sheds, garages, commercial buildings, farm sheds and modular buildings proudly based in Rockhampton servicing the Central Queensland and Capricorn regions. Great sheds for everyone from the new home owner to the weekend farmer on acreage and commercial farmers to industrial enterprises. 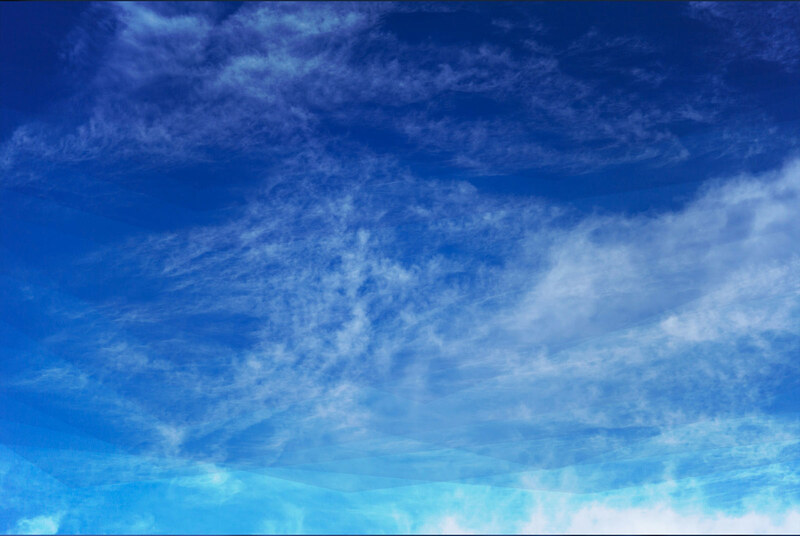 Rather than make your desires fit into a ready made shed design, we will design a shed to house your desires! 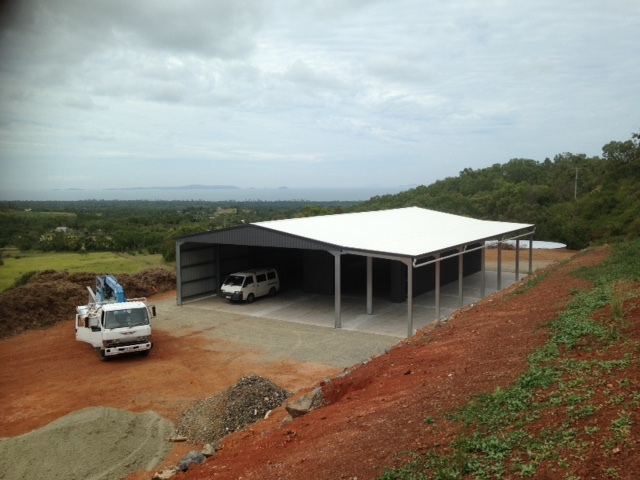 Your shed will be custom built to your own specifications. You supply your needs, shed requirements and size to the Truespan Buildings experts and your own shed is custom designed by computer and cut to size ready for delivery to the site. Remember it’s not JUST a shed, it’s YOUR shed!